Medical tourism is on the up, and people from all over the world have become adapted to traveling overseas for medical care in another country. When you are contemplating on plastic surgery or oncology, you want to ensure that you are getting the best treatment possible, and this is not always available in your home country. Therefore, there is one clear solution available to you –medical tourism. 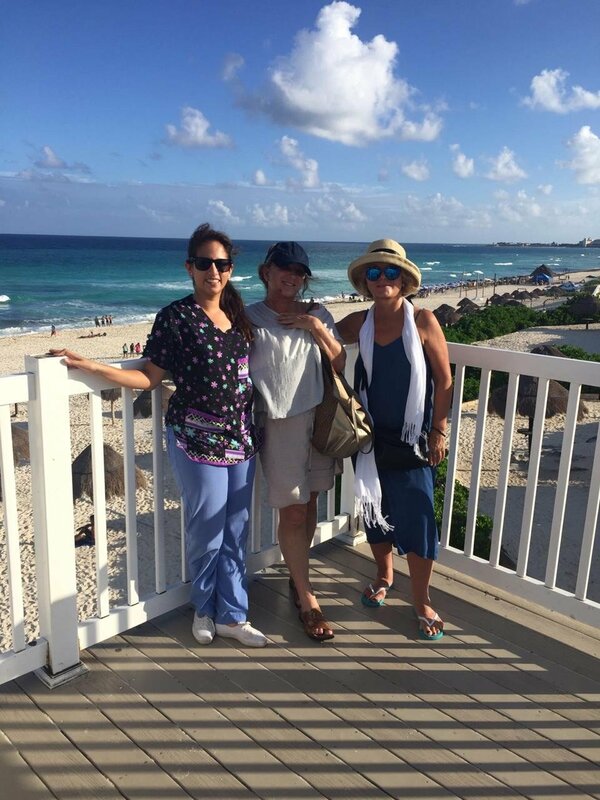 With cosmetic surgery specialists situated all over the world, traveling for your treatment has become more popular than ever, and it is easy to see why. Not only can you receive high-quality treatment guaranteed to meet your requirements, but you can also pay a smaller price and get a holiday out of it! So, if you are looking for the best dental implants, Merida has been selected to be the most amazing medical tourism destinations. Mérida is fast becoming one of the post popular destinations for medical tourism in Mexico treating several foreign patients a year. 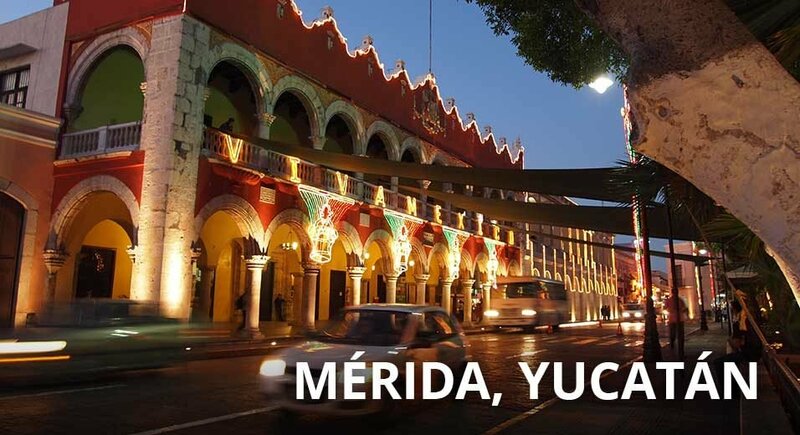 As a tourist destination, Mérida offers stunning scenery, great archeological sites, and delicious food. But when it comes to medical tourism, what are the main reasons why Merida is one of the world’s most amazing destinations for medical tourism? Merida has been striving to become a leading destination for medical tourism in the past few years by strengthening its health infrastructure and modernizing its medical facilities. Merida has over 9 internationally reputed healthcare facilities, which are accredited by the Joint Commission International. sophisticated procedures. Also, medical facilities here are known to provide high quality services in the field of oncology, dentistry, cosmetic procedures and gastroenterology. Merida was initially famed for its dentistry and cosmetic surgery. However, its orthopedic procedures now add to Merida attractions. Whether it be cosmetic surgery, oncology, orthopedics, or dental care, the doctors and surgeons in Merida&#39;s hospitals are highly experienced and well- equipped with the skills needed for performing a wide range of sophisticated procedures. Many physicians now practicing in Mexico completed a part of their studies in the US or the UK, enabling them to not only to boast of the highest levels of education, but also to deal with international patients easily. Unlike other places, there are virtually no waiting lists in Merida. This is a great advantage for those who need timely access to medical care or want to plan their treatment for when it best suits their schedule. Apart from the quality of care, the biggest draw of Merida hospitals is the low cost medical procedures available. While many of these hospitals do choose to specialize, all the Merida hospitals provide patients with experienced surgeons to perform the most common procedures, as well as a few procedures that are available in Mexico prior to the U.S. Hospitals in Merida are equipped with up-to-date technology and latest apparatus required for sophisticated procedures. Also, medical facilities here are known to provide high quality services in the field of oncology, dentistry, cosmetic procedures and gastroenterology.